Barbie doll is always fashionable. From trendy silhouettes with the latest prints and graphics to the most fabulous shoes, Barbie doll’s signature style is a standout anytime and anywhere! 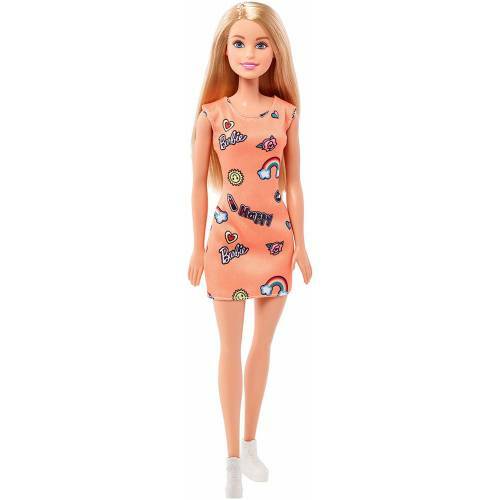 These dolls wear trendy dresses with cool colours and graphic prints. 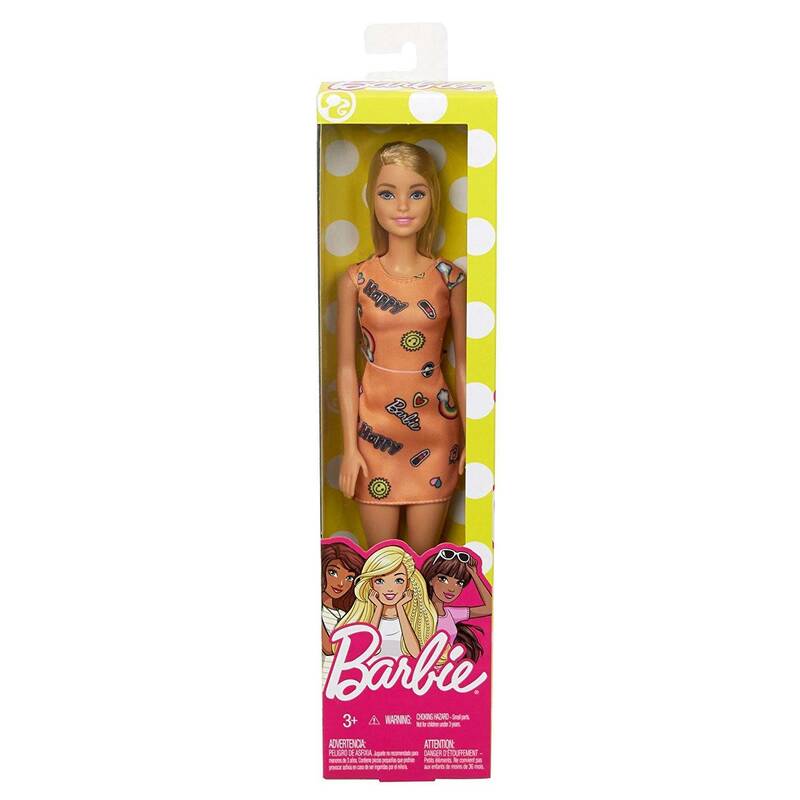 Perfect for day or night, Barbie doll is ready for any story you can imagine. Includes Barbie doll wearing fashion and shoes.